More than the glitz and glamour, weddings are made special because of the love shared between two people. Still, it would be great to make use of the best possible services and vendors in order to take away logistics concerns and just put the spotlight on the intimate ceremony. We understand how important it is to find your best wedding gown as well as apparel for the entire entourage. That is why we have compiled a list of bridal boutiques in Singapore to help you pick out your preferred wedding wear. Here are the Top 10 Bridal Wear Vendors in Singapore, complete with our reasons why we consider them the best in the business. 3% Cashback for first 6 months for up to S$5,000 spend + Redeem a Samsonite luggage + Win a 5d4n Maldives Honeymoon here! This luxury bridal boutique houses the best and most famous international brands in the field of bridal wear: Oscar de la Renta, Monique Lhuillier, Caroline Herrera, Jenny Packham, and Reem Acra. Trinity Gallery’s designer label wedding gowns come in various cuts and styles that will satisfy the pickiest brides-to-be. This multi-label bridal boutique is the first flagship store in Southeast Asia by Trinity Bridal Inc., which launched a successful bridal store in Hong Kong. 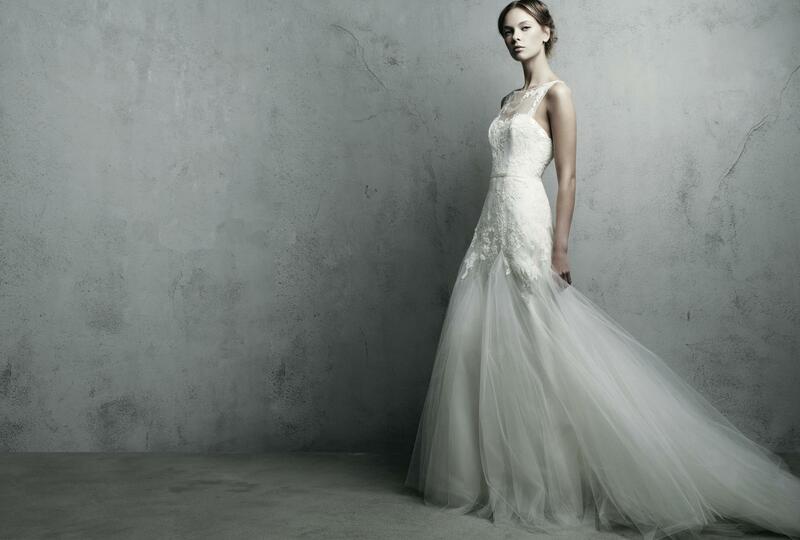 This multi-label bridal shop brings the world’s finest designer wedding gowns to Singapore. 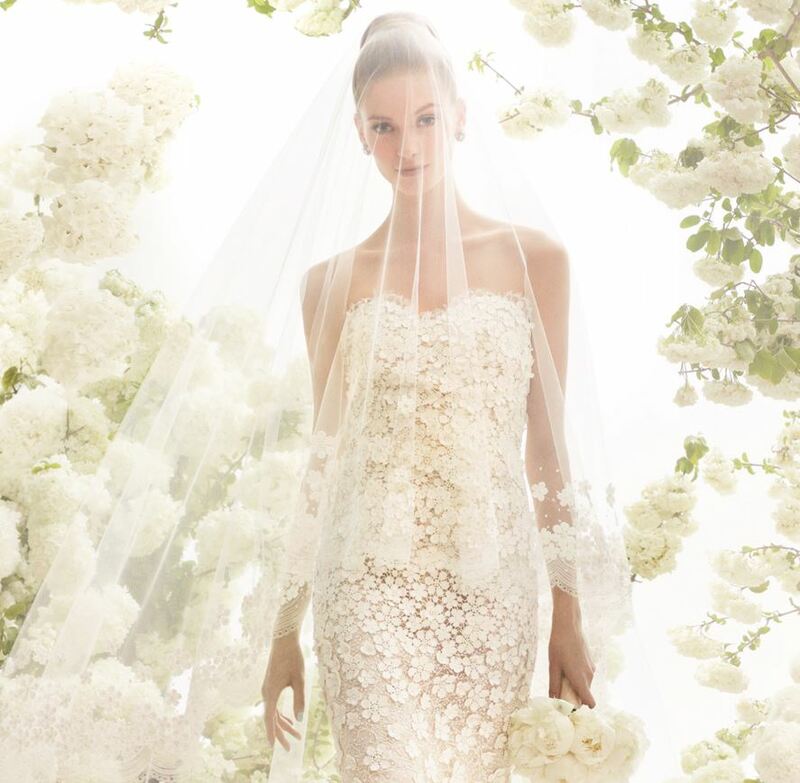 The Atelier Bridal houses famous bridal gown brands such as Oscar de la Renta, Marchesa, and Romona Keveza. The shop has in-house bridal consultants to help brides create the perfect gown, based on the team’s visit to New York’s couture fashion houses. Brides will be assured that whatever style they pick – classy, modern or extravagant –is based on the latest designs of top international fashion houses. 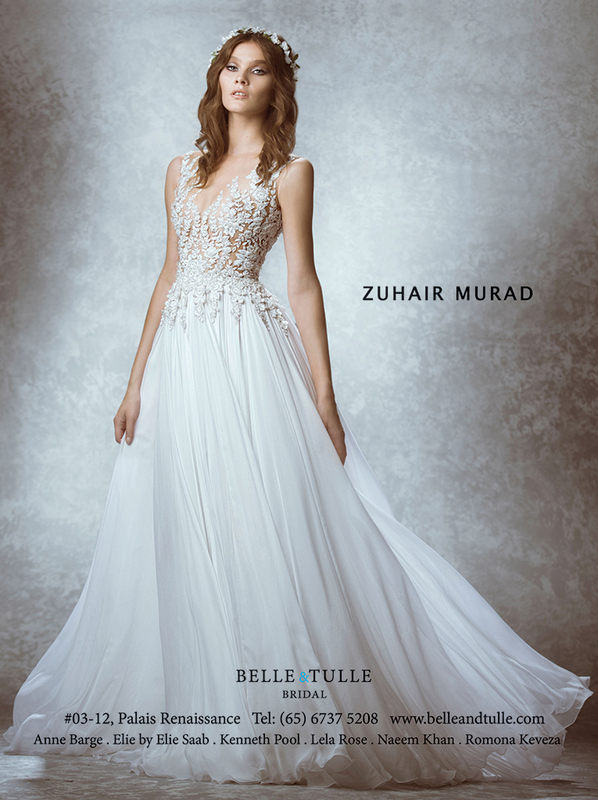 Brides will be giddy with excitement when they discover the impressive collection of designer wedding gowns at Belle and Tulle. The bridal boutique carries only the finest and most exquisite bridal fashion labels and offers upcoming brides a luxurious and memorable shopping experience to find the perfect wedding gown. Are you looking for high-fashion brands for your wedding gown? 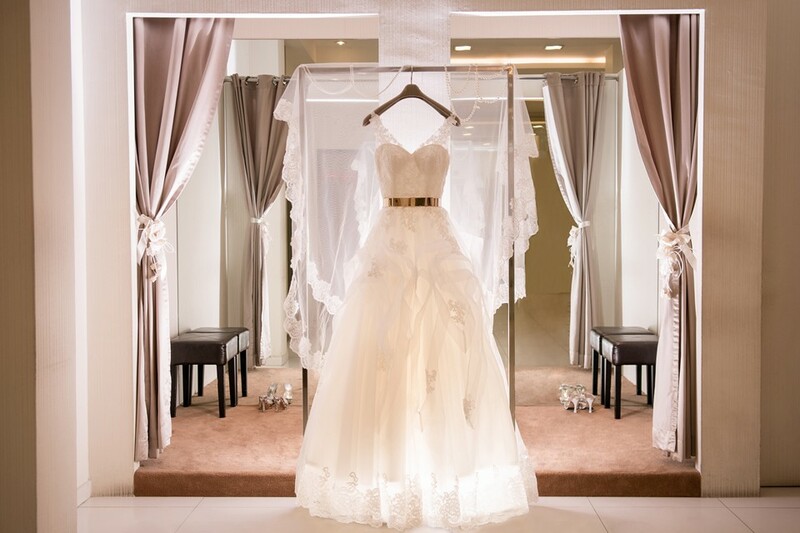 The Prelude is one of the first boutiques in Singapore to offer luxury bridal fashion labels such as Christos, Monique Lhuillier, Nicole Miller, Junko Yoshioka, and Badgley Mischka. The boutique’s range of bridal collections carries varying styles – simple and classy, elegant and exquisite, modern and contemporary, and edgy and avant garden. This established bridal boutique has more than 20 years of bridal industry experience in its arsenal to provide the best services for its clients. Di Gio is known not only for its beautiful gowns and suits, but also for its complete wedding service packages that include video and photo services, wedding decorations, bridal car rental, and more. 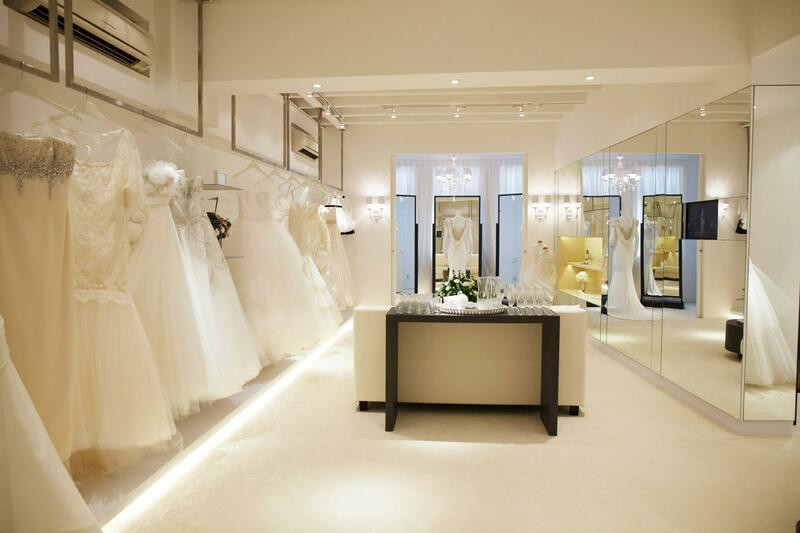 Visit the beautiful four-storey boutique of Di Gio to see their amazing bridal collections for yourself. You may also check out their website to take a sneak peek of their exquisite wedding gowns. Services Provided: Gowns, Suits, ROM Dresses, pre-wedding and actual day photography, make up and hair do, bridal car rental and decoration. Read what their customers say here. 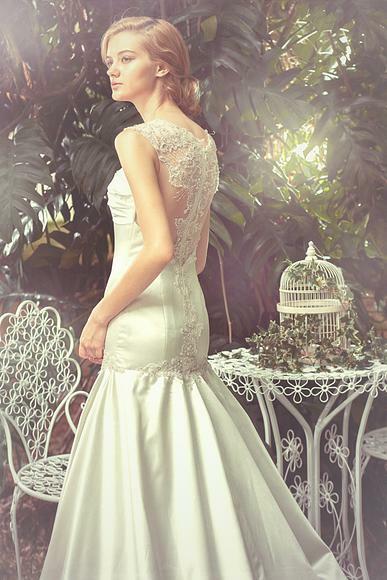 This bridal boutique is one of Singapore’s long-established wedding gown shops. 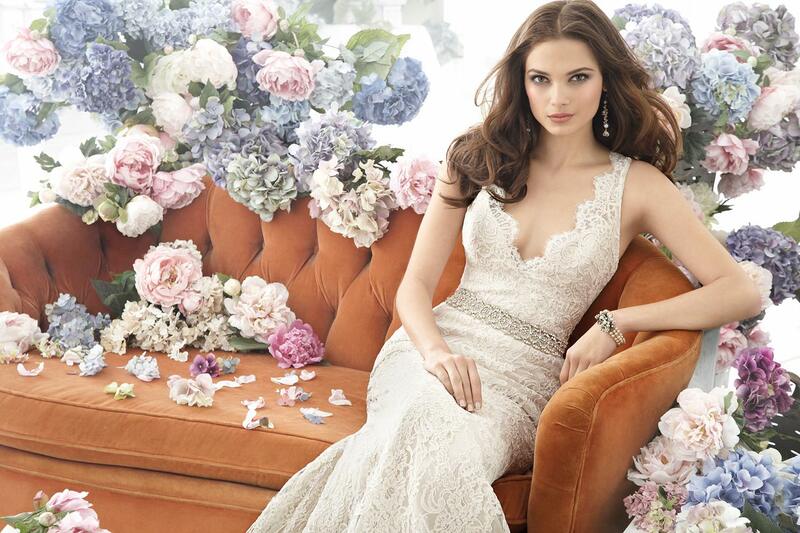 The Gown Warehouse offers beautiful bridal collections, wedding gowns, and non-wedding needs such as evening wear. Its stable mark in the market has led The Gown Warehouse to have strong affiliations with wedding services and vendors that offer hairstyling, makeup, photography, and videography. 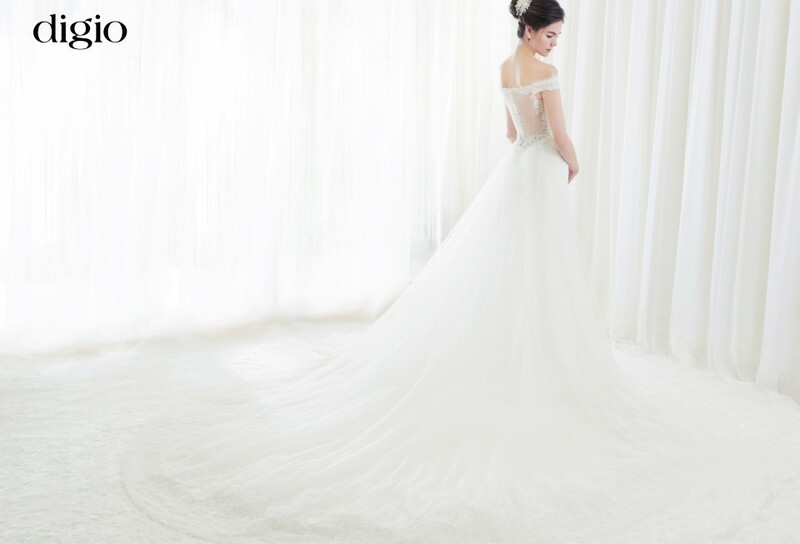 Specializing in handcrafted wedding gowns, this local Singapore dress designer has over 20 gown collections that are viewable online through its website. There’s definitely a gown for any bride with Z Wedding’s wide array of wedding gowns and dresses in various styles and cuts. Z Wedding has close ties with famed Singaporean photographer Chris Ling for your professional photography needs. A memorable wardrobe experience from a classy boutique – that’s what Rico-A-Mona can offer its clients. The shop offers classy gowns from simple styles to the grandest of designs, may it be lace, sequins, sparkles, or unique dress cuts. Get a glimpse of the boutique’s gown styles through its website, where you can view its beautiful gown collection online. Rico-A-Mona also offers rental and custom-made gowns and suits, wedding accessories like shoes and jewellery, and wedding services such as photography, hair styling, and makeup. 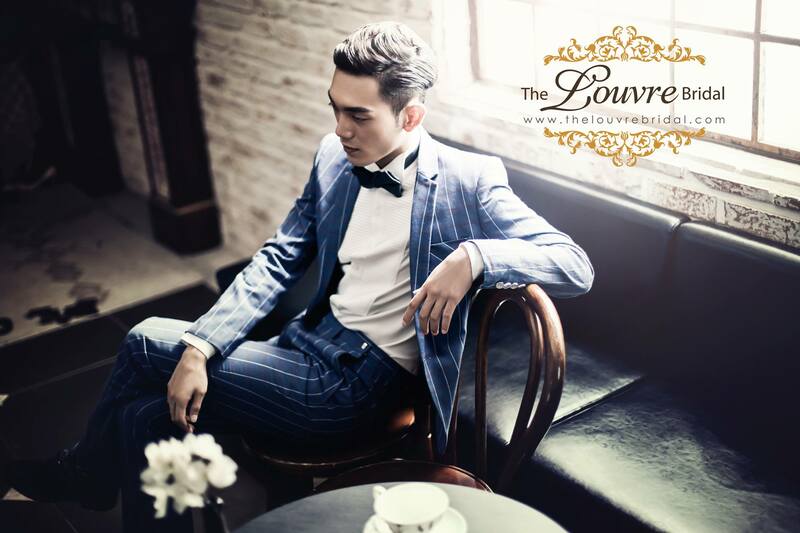 Couples who desire Korean style weddings will take pleasure in The Louvre Bridal, which specializes in Korean concept bridal gowns and apparel. This bridal boutique is an official partner of the Korea Tourism Organization, giving its clients an opportunity to bask in the beauty of Korea’s style and be styled like famous Korean celebrities and superstars. 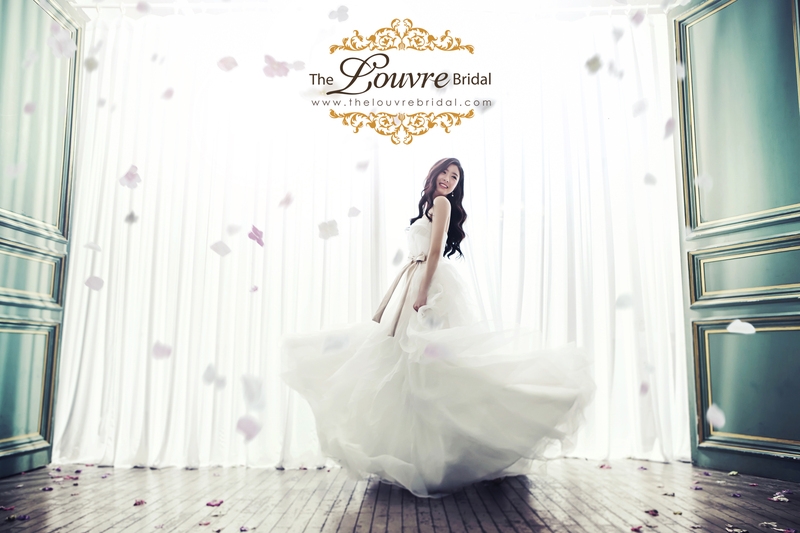 The Louvre Bridal also offers essential wedding services such as photography, videography, and destination shoots. Check out their media features here. Women looking for lots of choices for their wedding dress will be happy to check out La Belle Couture’s impressive array of wedding gown styles. This bridal boutique offers gowns in classic and elegant styles, contemporary and sparkly dresses, and even modern edgy gowns. Its full range of services also includes suits and apparel for the wedding entourage, and wedding-related services such as makeup, photography and flower arrangements. They also offer non-wedding apparel such as evening wear and ROM dresses. La Belle Couture is truly a one-stop boutique for all of your styling needs. Are you excited to try on wedding gowns? 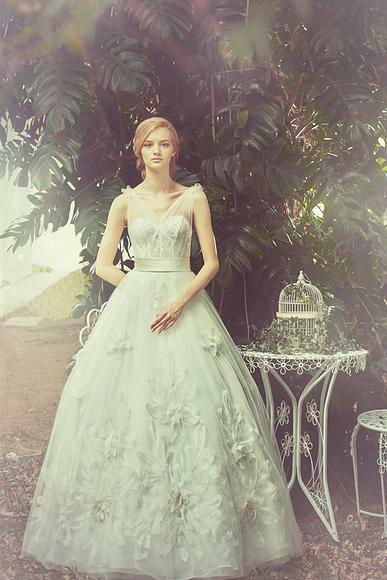 We suggest that you start with these top ten Singapore bridal boutiques.